NBC has renewed acclaimed workplace comedy Superstore for a fifth season, which will bring it into syndication territory. 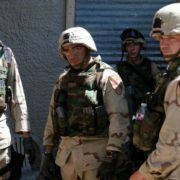 The series airs Thursdays at 8:00. 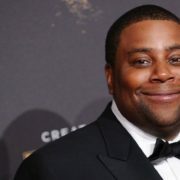 NBC has given a pilot order to Kenan Thompson’s Saving Kenan and Like Magic, a workplace comedy that follows a woman attempting to become a magician.